Nickelodeon Lost Lagoon: Malaysia’s first Nickelodeon themed attraction is now OPEN! The launching day was attended by guest of honour, Selangor Chief Minister, Yang Amat Berhormat Datuk Seri Mohamed Azmin Bin Ali; Sunway Group founder and chairman Tan Sri, Dr. Jeffrey Cheah; Tan Sri Datuk Seri Razman M. Hashim, Sunway Group deputy chairman and Mark Whitehead, Executive Vice President and Managing Director, VIMN Asia. Attendees at the launch event were privy to a showcase of fireworks and the iconic Nickelodeon green slime that marked the opening of the park to the public. 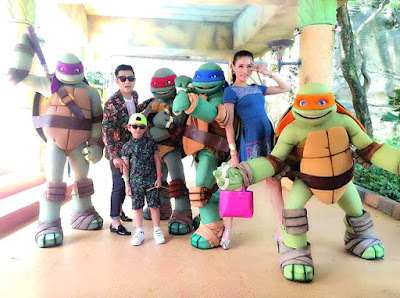 No stone was left unturned in the creation of the Nickelodeon Lost Lagoon which boasts 14 immersive attractions, some of which are themed with Nickelodeon's hit properties, including SpongeBob SquarePants, Dora the Explorer, and Teenage Mutant Ninja Turtles. 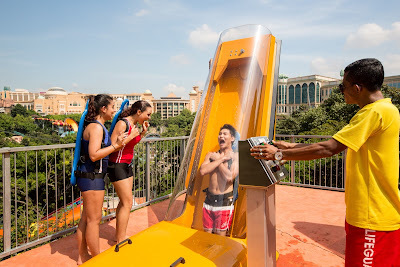 Visitors to Nickelodeon Lost Lagoon can expect an exhilarating experience thanks to interactive play areas, which use the latest in reactive technology in addition to a daily signature slime event, a variety of waterslide rides, retail shops, games and a myriad of food service establishments and more. True to its name, Nickelodeon Lost Lagoon promises to be an explorer’s dream right from the start. Climbing “ancient temple” steps, explorers will pass pineapple columns and intricate carvings leading all the way up to a magnificent SpongeBob SquarePants structure. The adventure continues with geysers, sprouting water cannons, walks along cascading falls, and gooey moments with the signature green slime. Running deeper into the forest are suspended bridges over rivers, more thrilling wet and wild activities as well as gravity defying rides that twist around trees and hills. Breath-taking views greet visitors who choose to dine and relax by the Lakeside restaurant. They might even have the chance to meet and greet their favourite Nickelodeon characters. Nickelodeon Lost Lagoon is an attraction suitable for all ages. 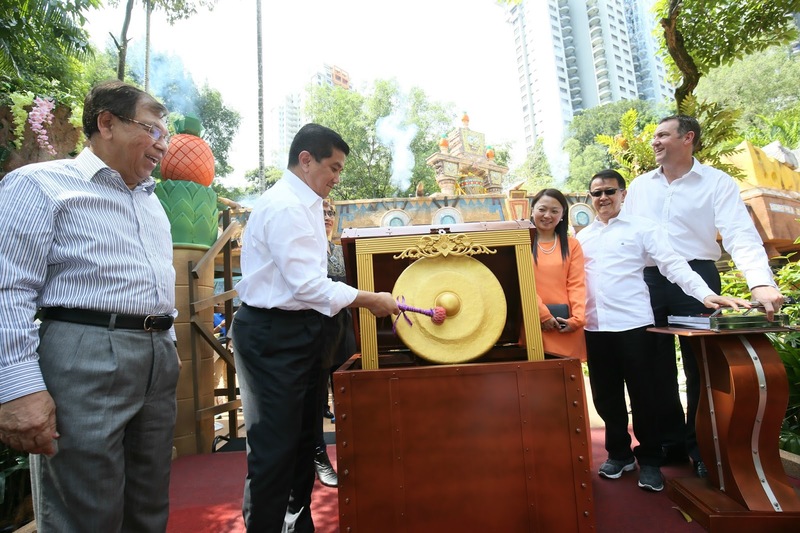 “We are pleased to have worked with Viacom International Media Networks in bringing the first ever Nickelodeon themed attraction to Malaysia. 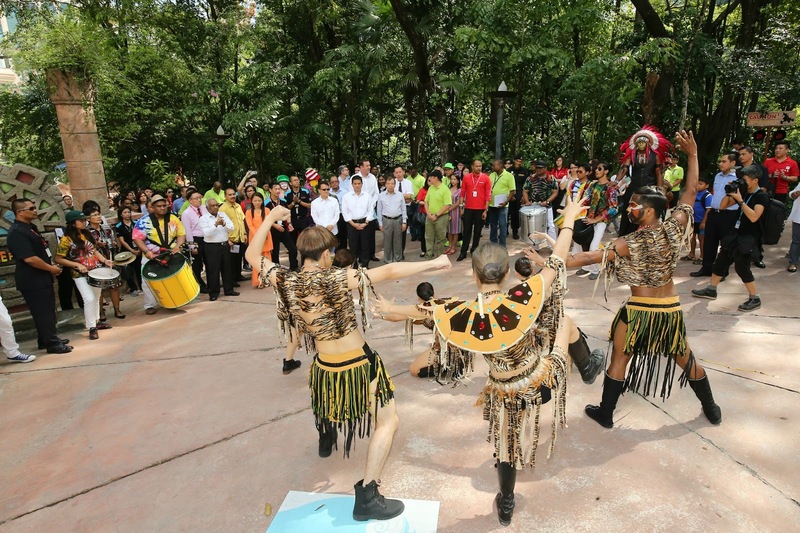 This is only made possible following the ongoing strong relationship developed between Sunway and VIMN over the years through our many other strategic collaborations,” said Tan Sri Datuk Seri Razman M. Hashim, Deputy Chairman of Sunway Group. 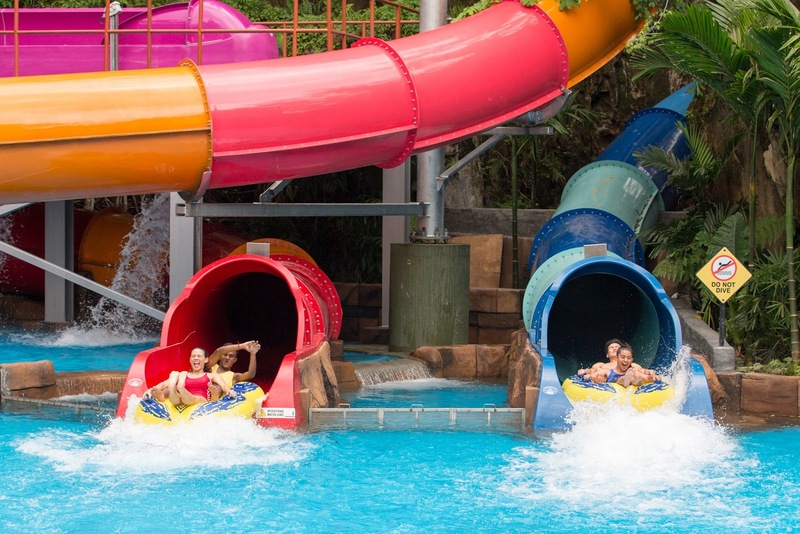 Sunway Lagoon was named Asia’s Best Attraction by International Association of Amusement Parks and Attractions (IAAPA) four years in a row since 2007. 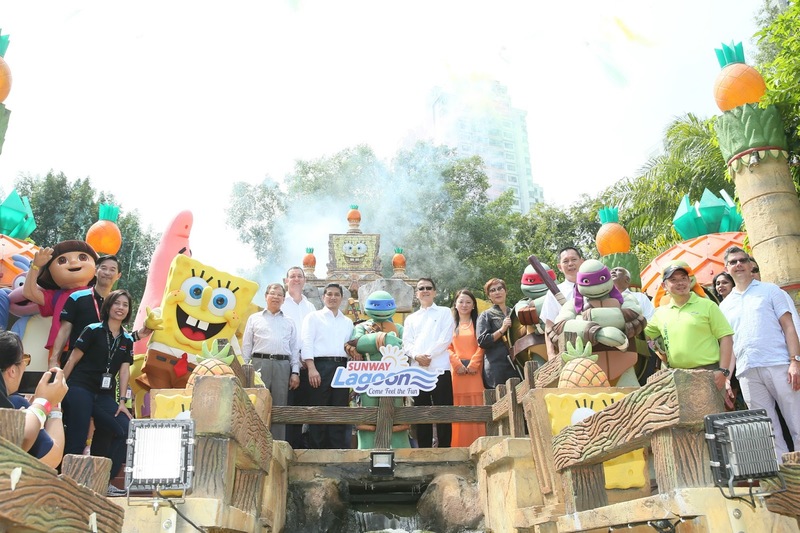 “Nickelodeon Lost Lagoon will enable kids and families in Malaysia and around Southeast Asia to connect with our brand and Nickelodeon’s iconic characters in a unique and meaningful way that will further deepen their relationship with Nickelodeon,” said Mark Whitehead, Executive Vice President and Managing Director, Viacom International Media Networks Asia. 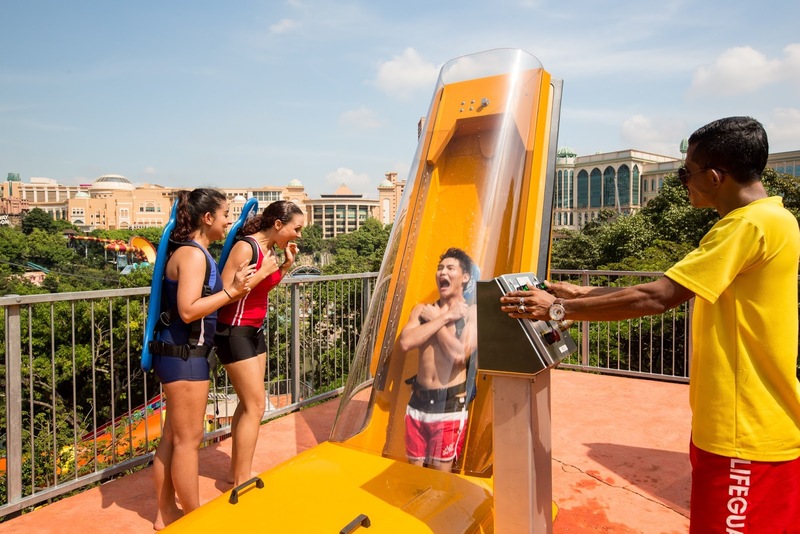 “Sunway Lagoon’s expertise has made them an ideal partner and we are delighted to make it Nickelodeon’s Asia debut as we further expand the Nickelodeon brand in the region”, he added. 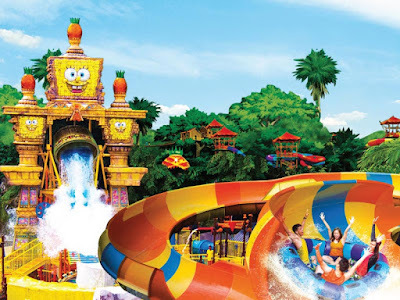 Nickelodeon Lost Lagoon opens to the public on 3 February 2016. The opening hours will be from 10:00am to 6:00pm every Monday to Sunday. Enjoy the many attractions on offer at RM150 for those aged 12 years and above, and RM120 for those below the age of 12 years. 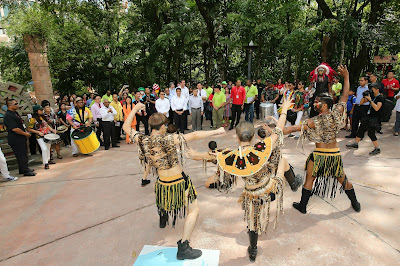 More information can also be obtained at Sunway Lagoon’s Facebook page: www.facebook.com/SunwayLagoonMalaysia , Sunway Lagoon website: http://sunwaylagoon.com or by calling the park at +603-5639 0000. 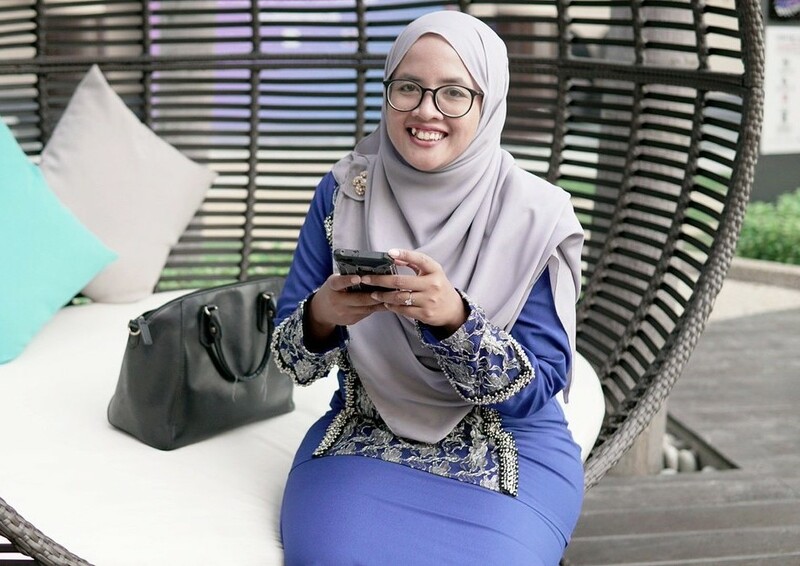 Types of Muslimah Clothing You Should Own!